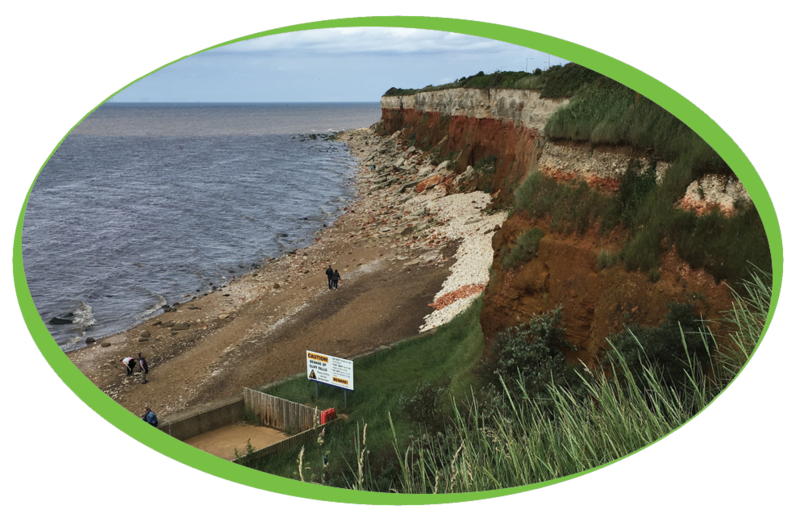 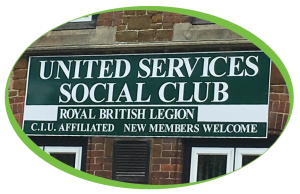 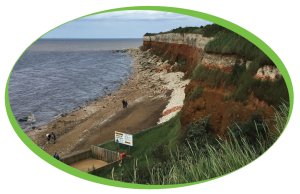 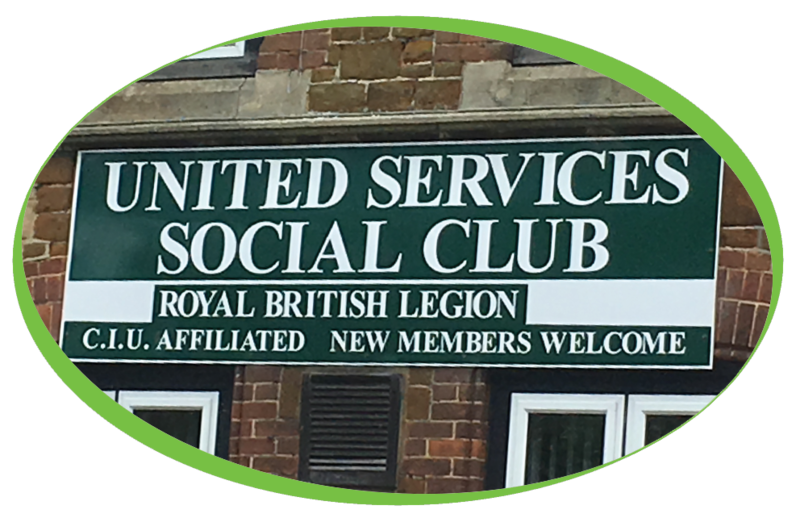 The United Services Social Club, based in Hunstanton, is set within spacious grounds, with a remarkable view of the Wash, and a warm welcome to all. Residents and visitors alike can enjoy a refreshing drink in one of the bars, the conservatory or in the garden whenever the British sun decides to shine. 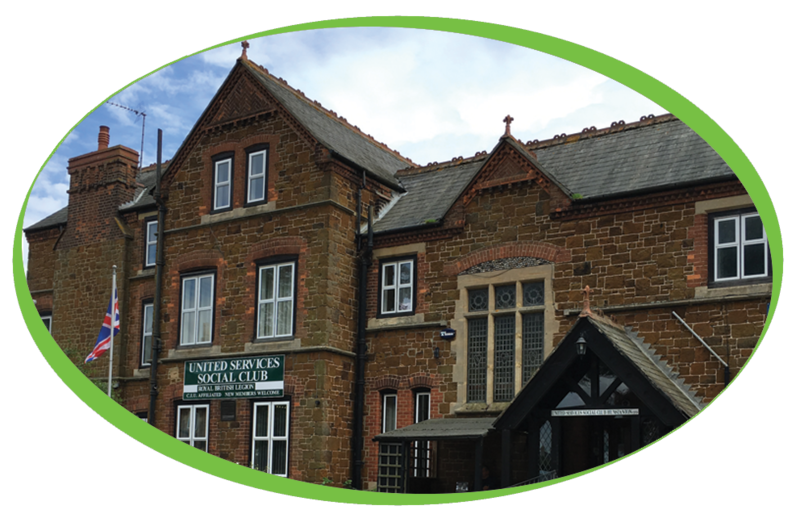 The USSC have been a wonderfully loyal customer to Coffee Solutions with some orders dating back close to 10 years ago! 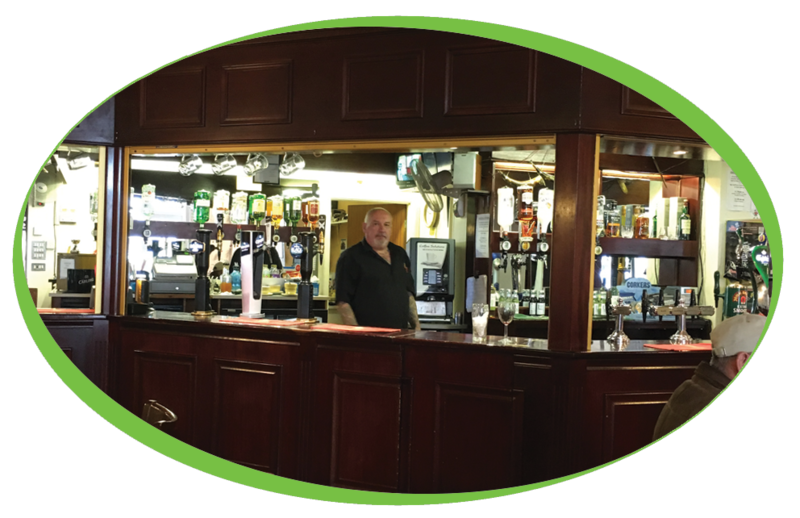 One of the first machines installed was a Wittern Neva 3 Instant, this hardworking machine is easy to use and offers a comprehensive drink menu to suit the fast paced service required. In 2013 The USSC decided to upgrade to a Bravilor Bolero 3 Canister machine and has enjoyed simply, great coffee non-stop over the years with ease. 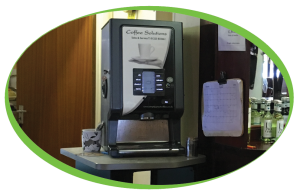 USSC have gone with a C150 Brita Filter to accompany their machine to help prevent the build up of limescale and to ensure that the coffee produced is of the highest quality and free from impurities.